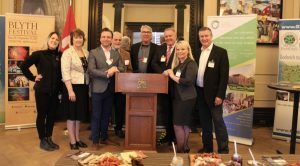 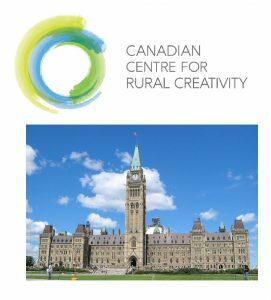 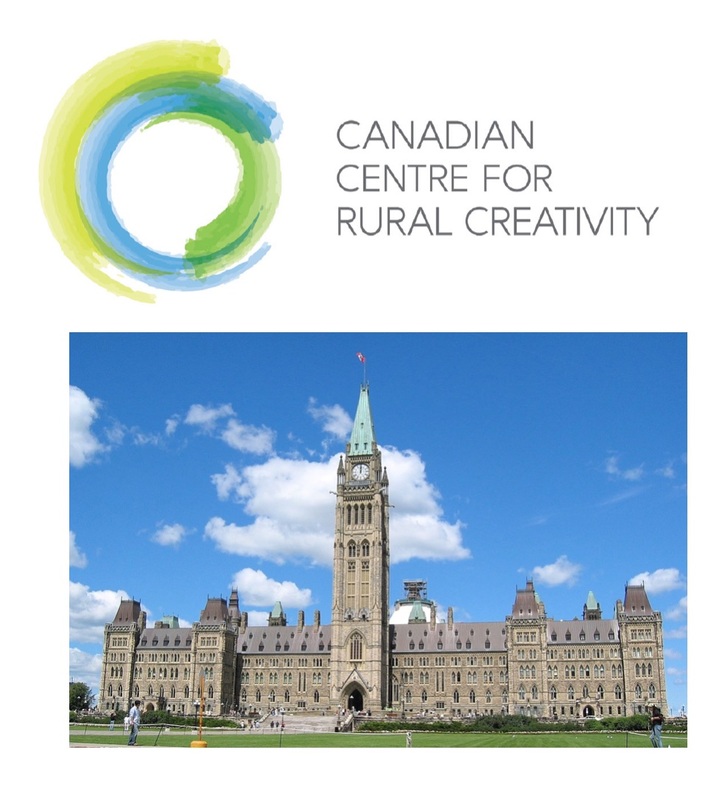 A delegation from the Canadian Centre for Rural Creativity will be in Ottawa this week to reach out to MPs and Senators and the broader parliamentary community about the centre's exciting mission to create a hub for rural revitalization in the village of Blyth. 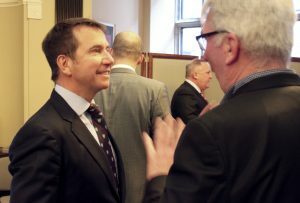 The visit will include key meetings with government officials as well as outreach with MPs, Senators and media. 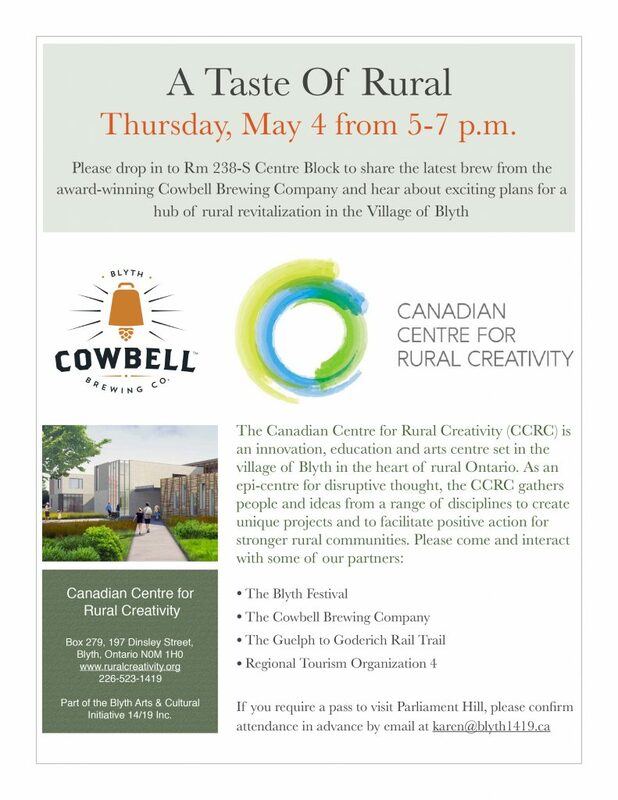 Team Blyth will include Peter Smith, director of the Canadian Centre for Rural Creativity, Karen Stewart, the centre's director of operations, Steven Sparling, Genny Smith, Austen Chaffe and Alecia Anderson from project partner Cowbell Brewing Co., Gil Garratt, artistic director of the Blyth Centre for the Arts, David Peacock from Regional Tourism Organization 4, Chris Lee from the Guelph to Goderich (G2G) Rail Trail and Allan Thompson, journalism professor at Carleton University and a member of the project's campaign cabinet.